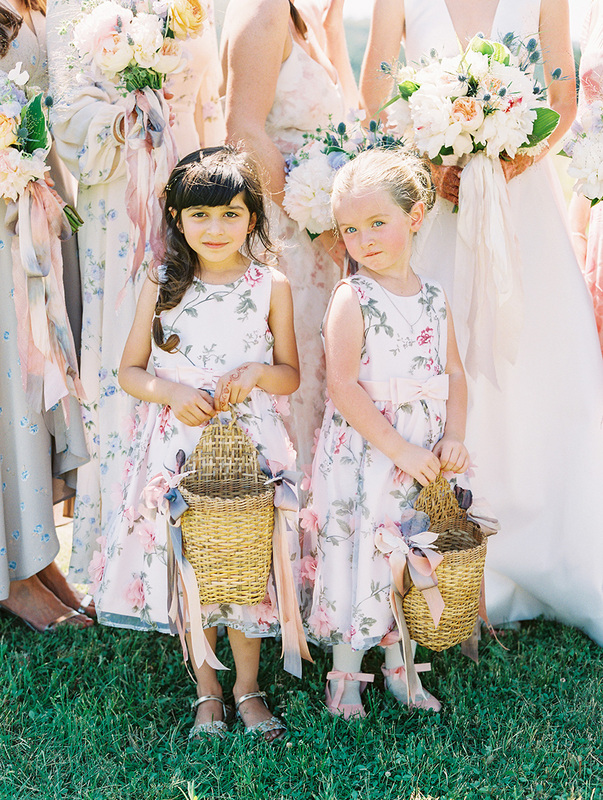 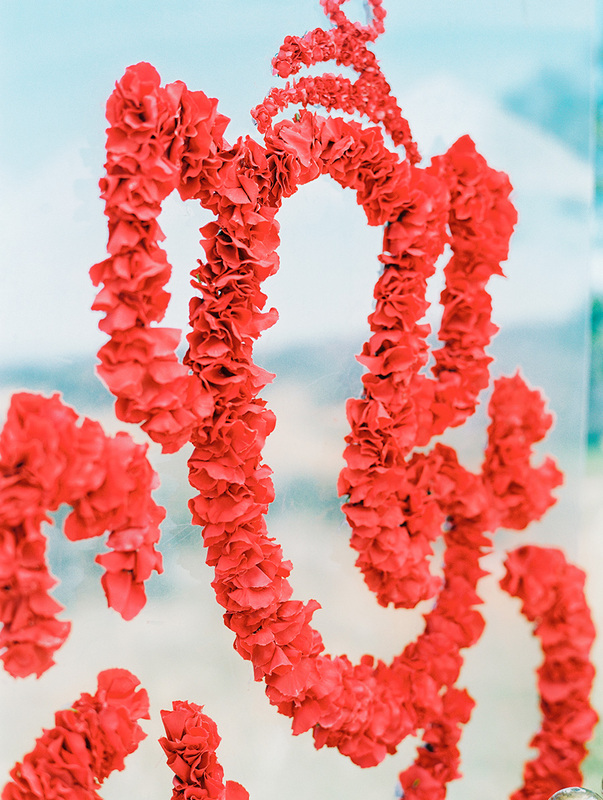 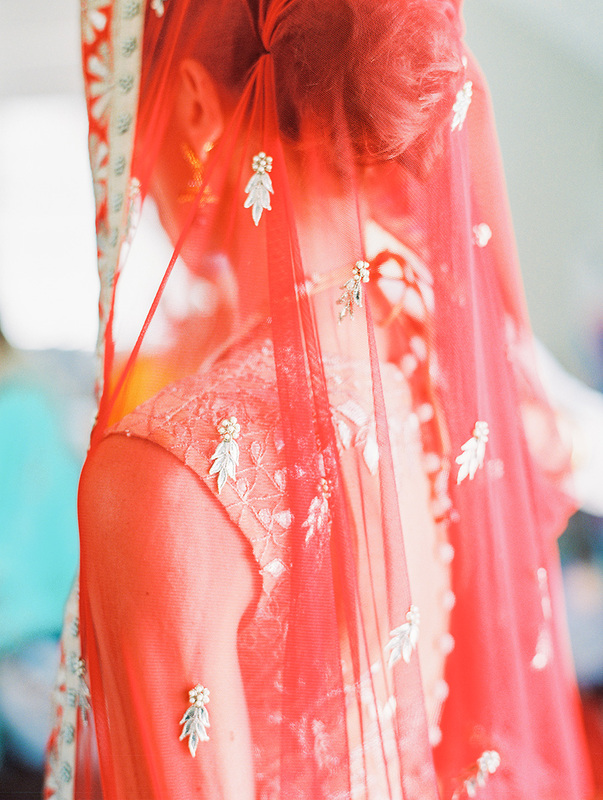 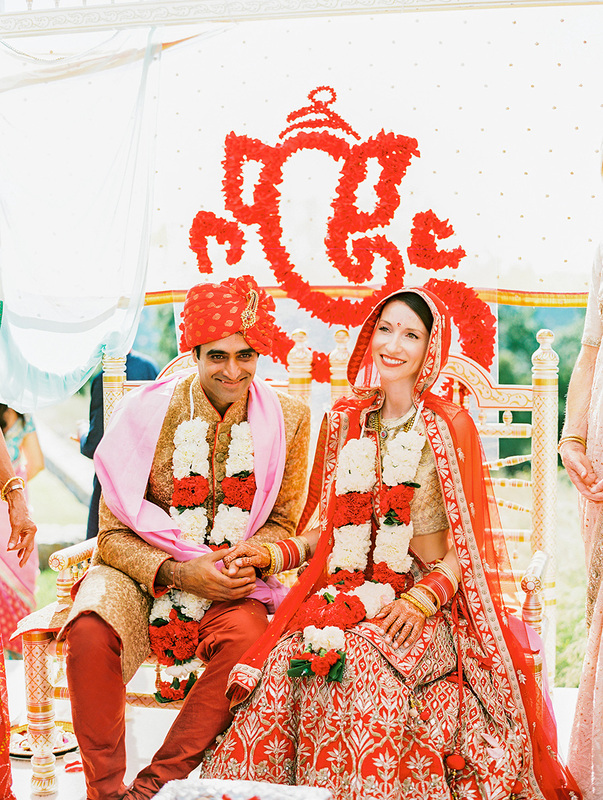 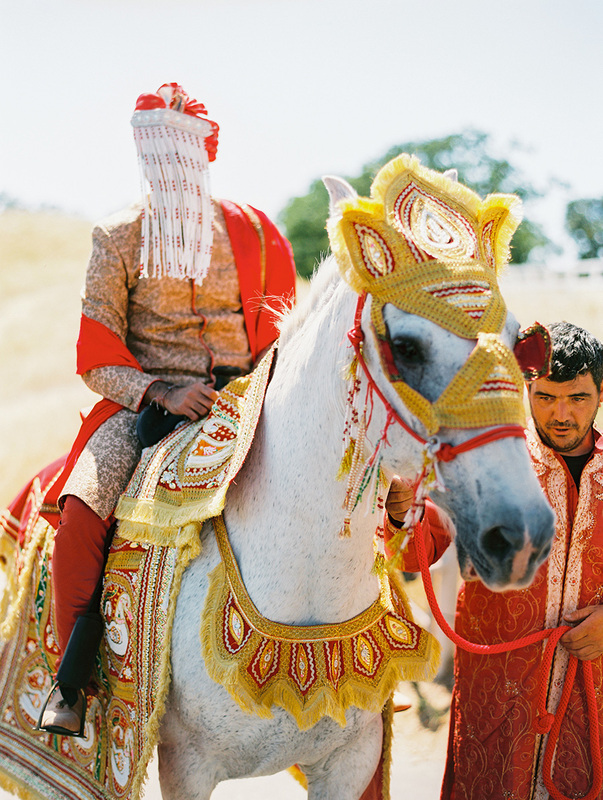 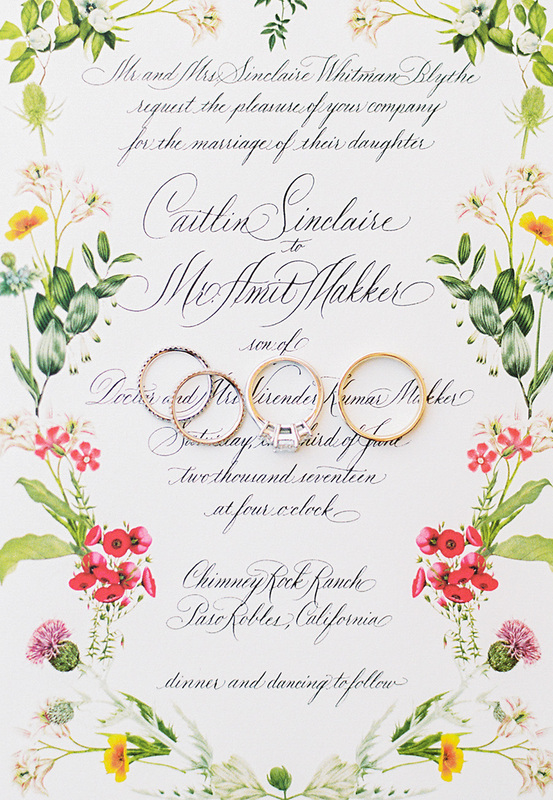 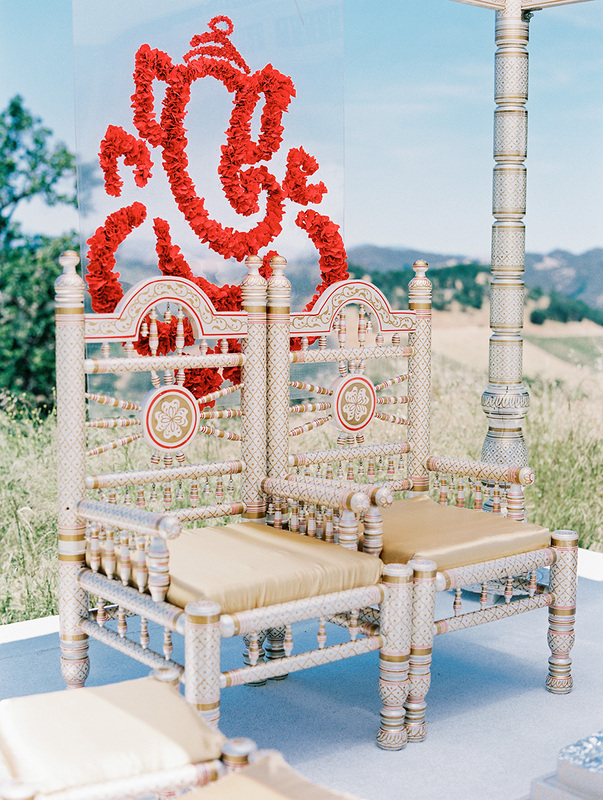 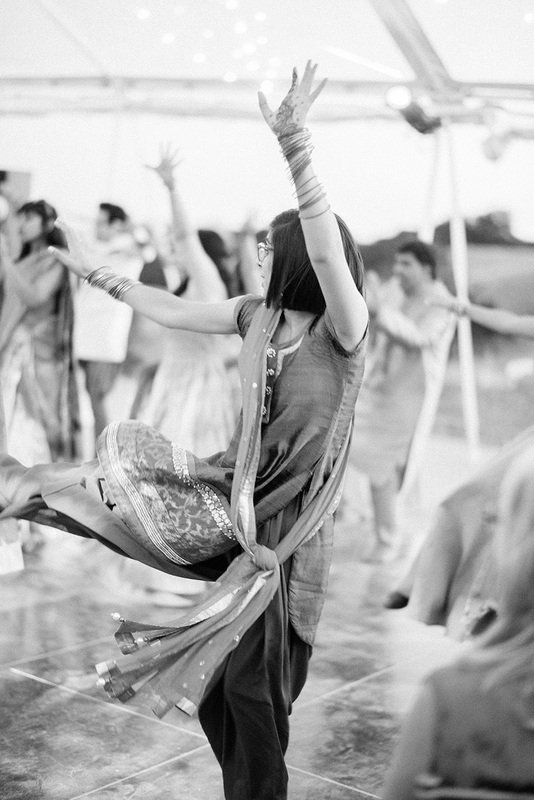 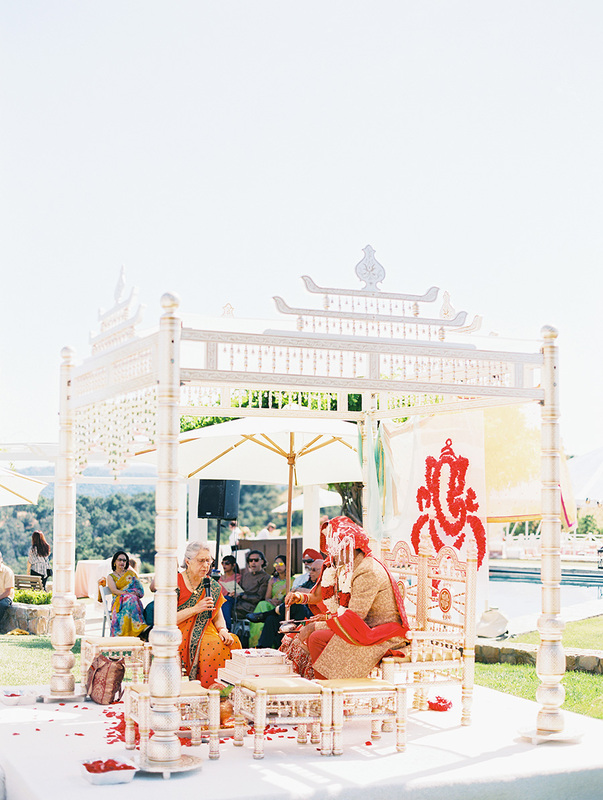 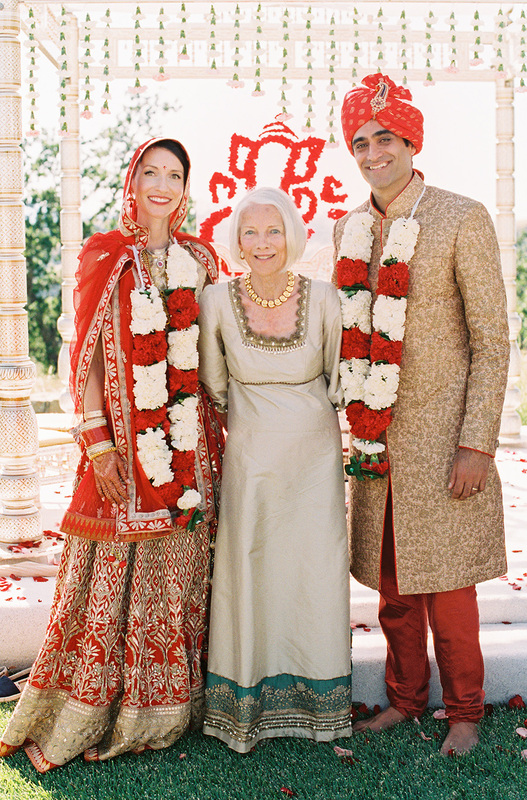 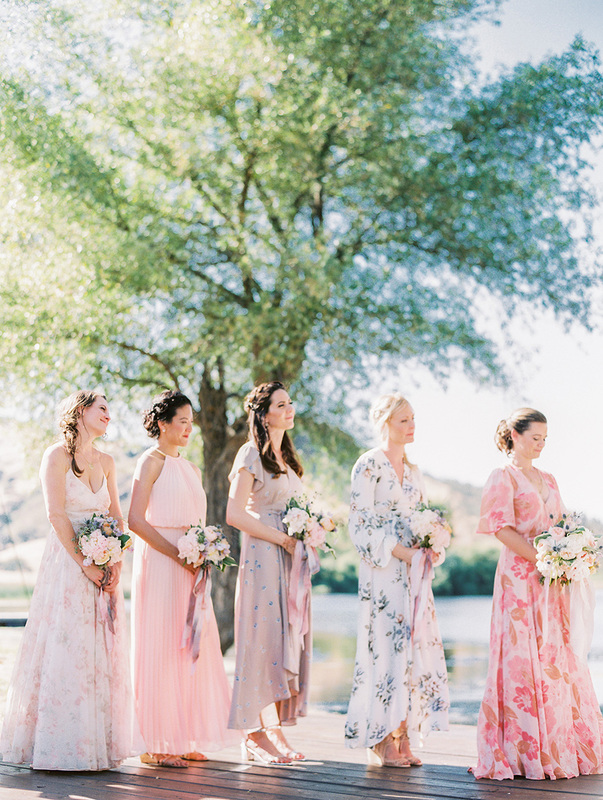 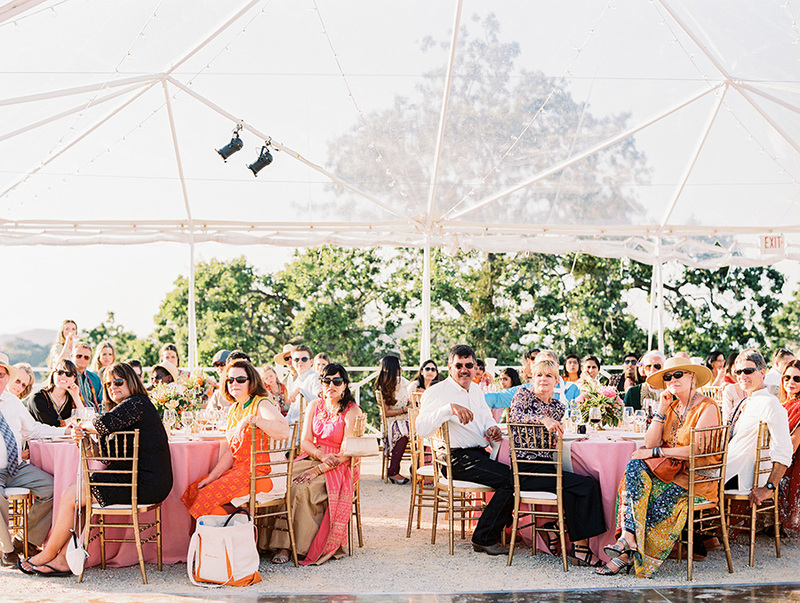 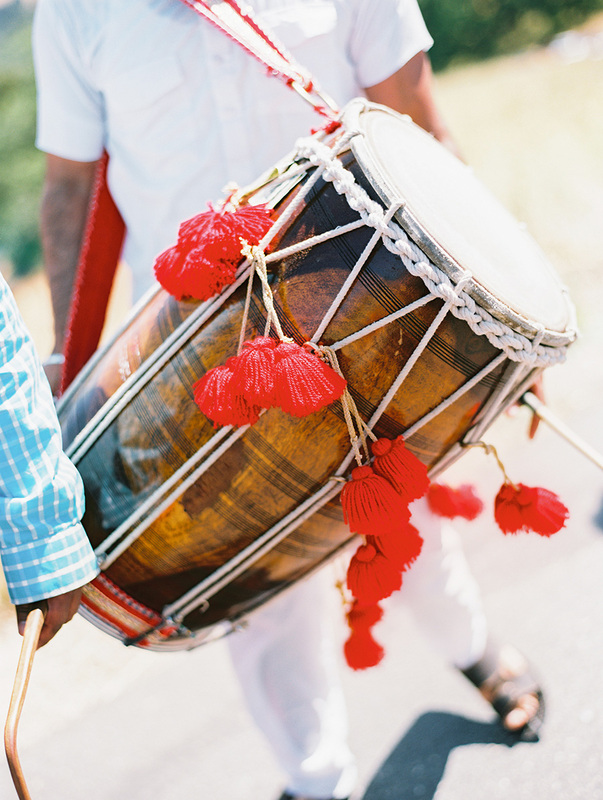 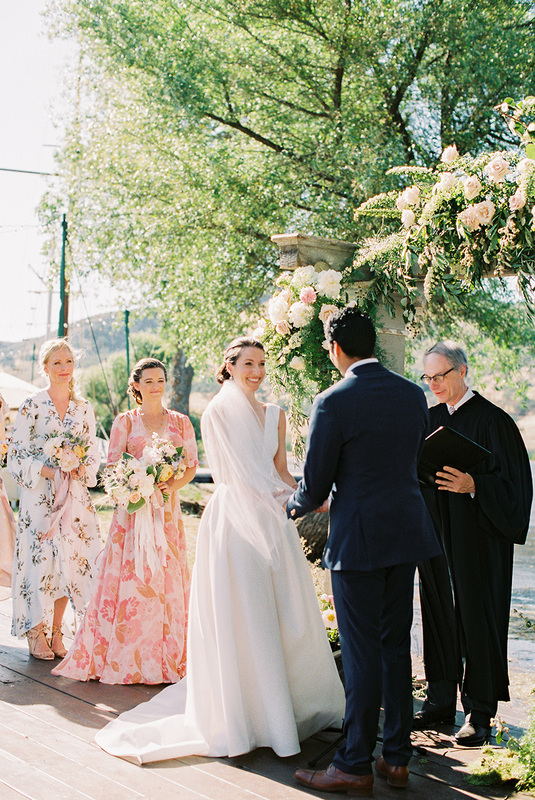 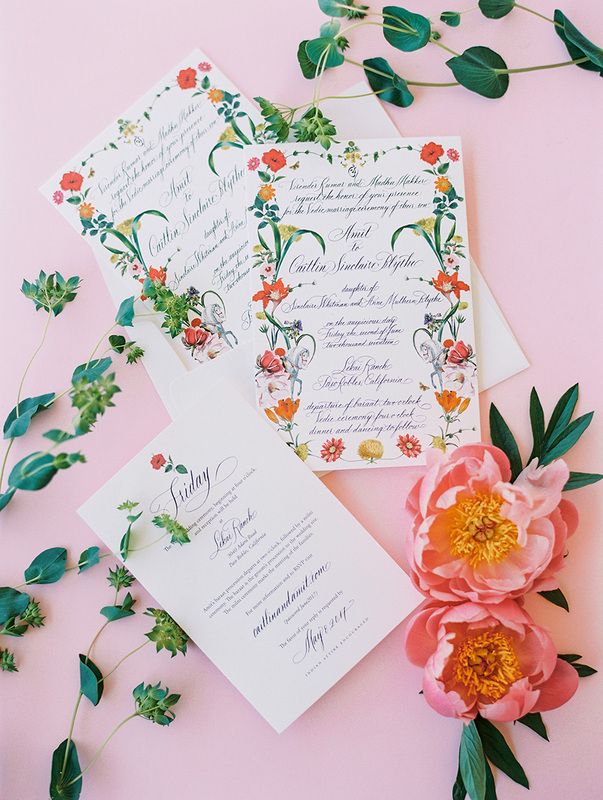 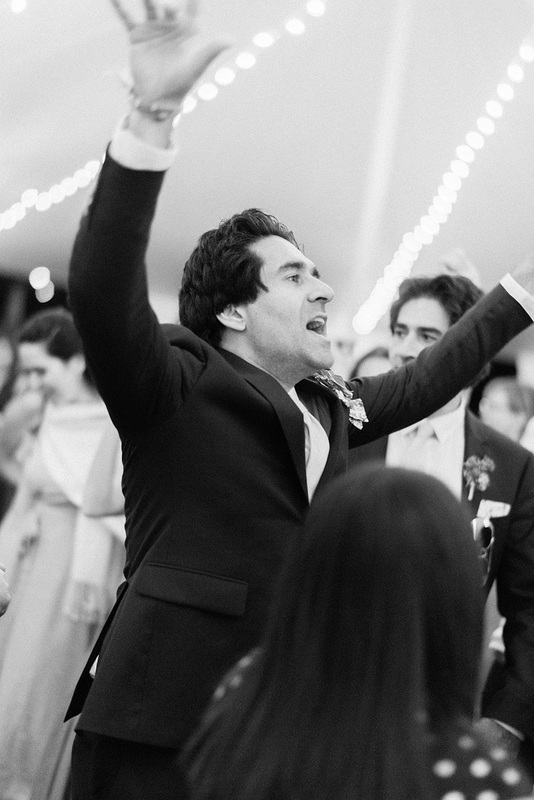 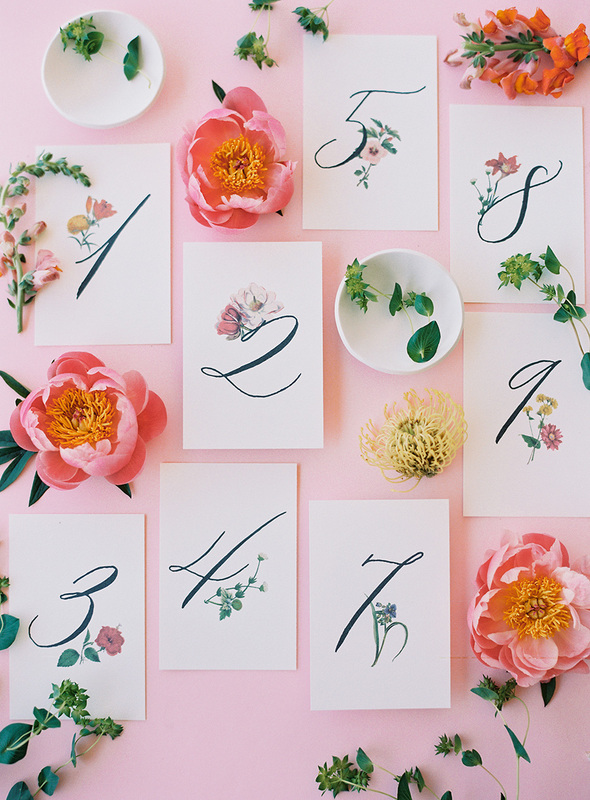 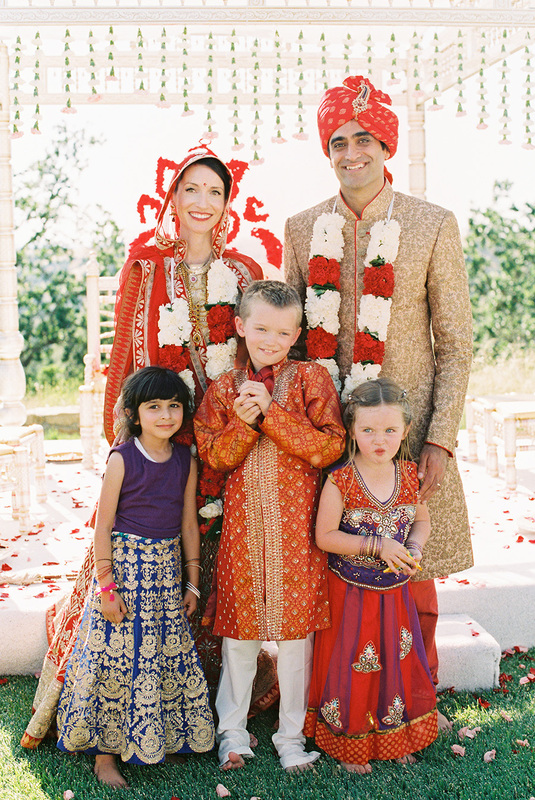 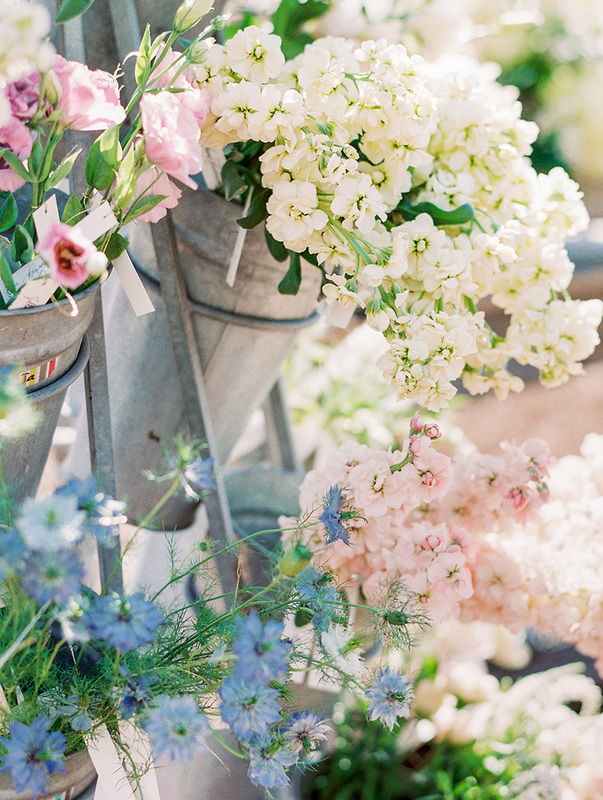 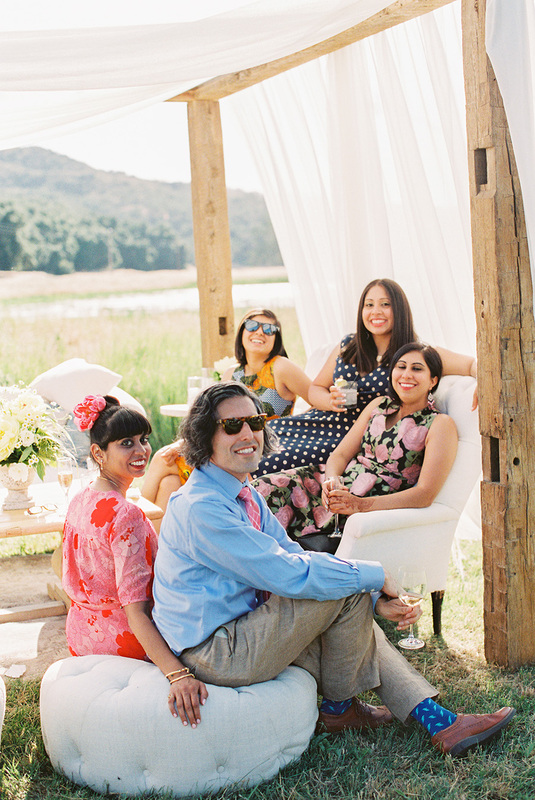 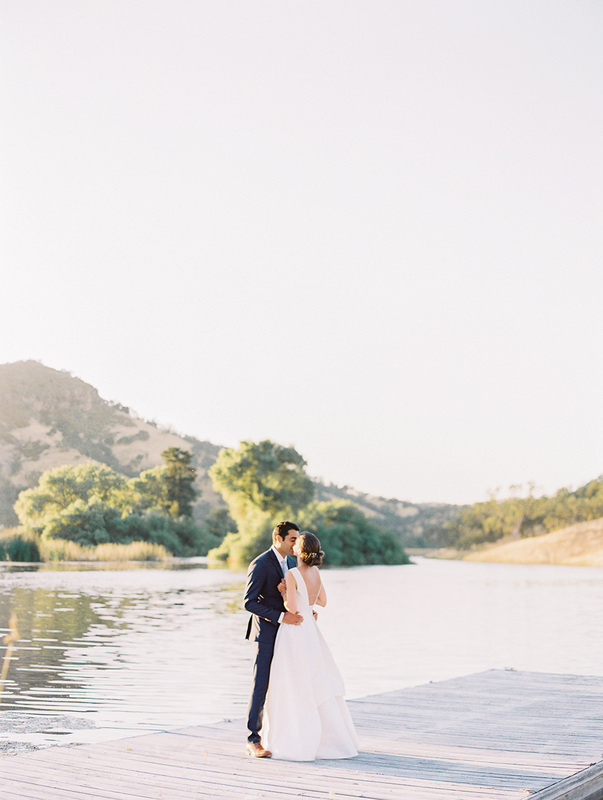 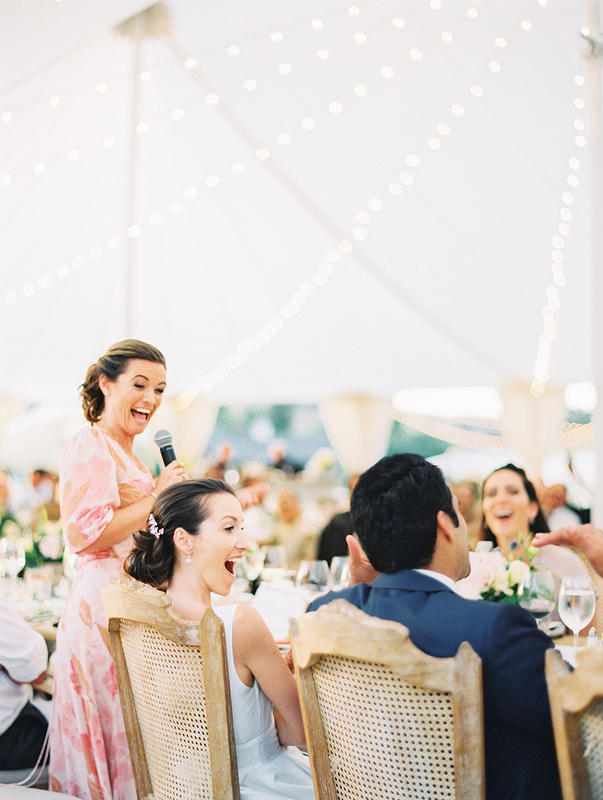 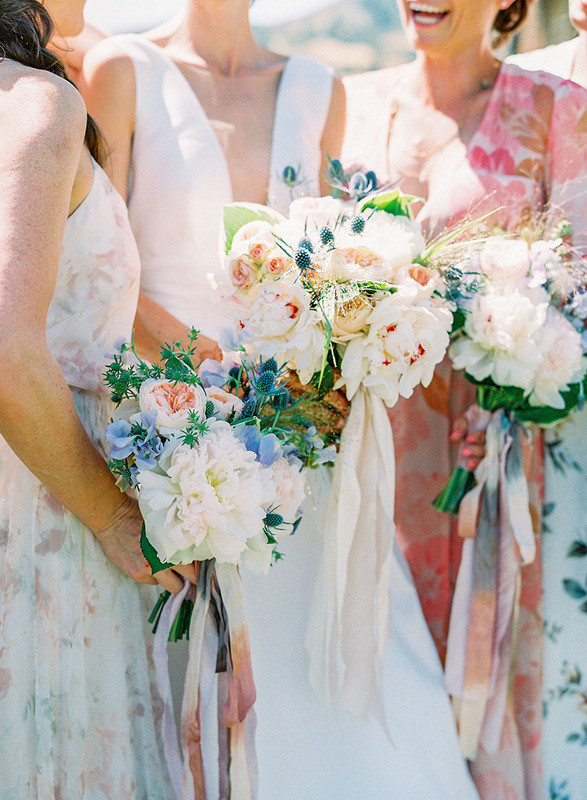 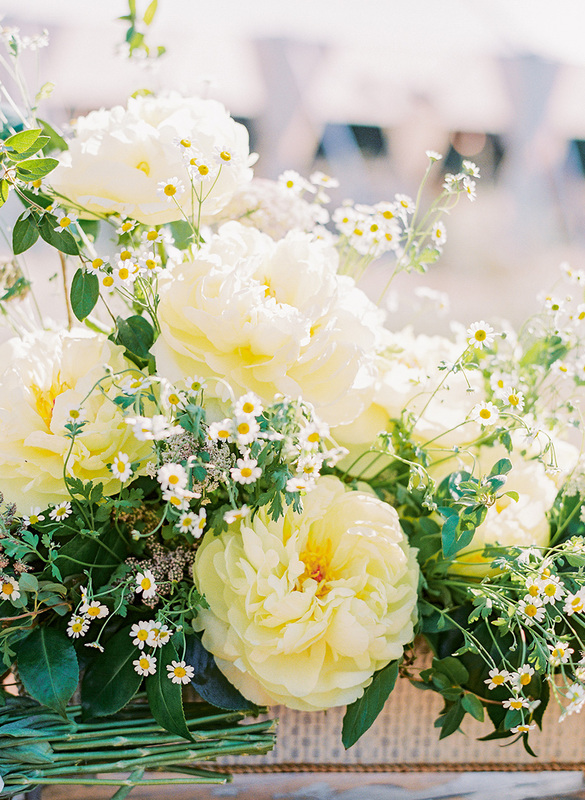 This graceful celebration for Caitlin and Amit took place in a family owned private ranch in Paso Robles. 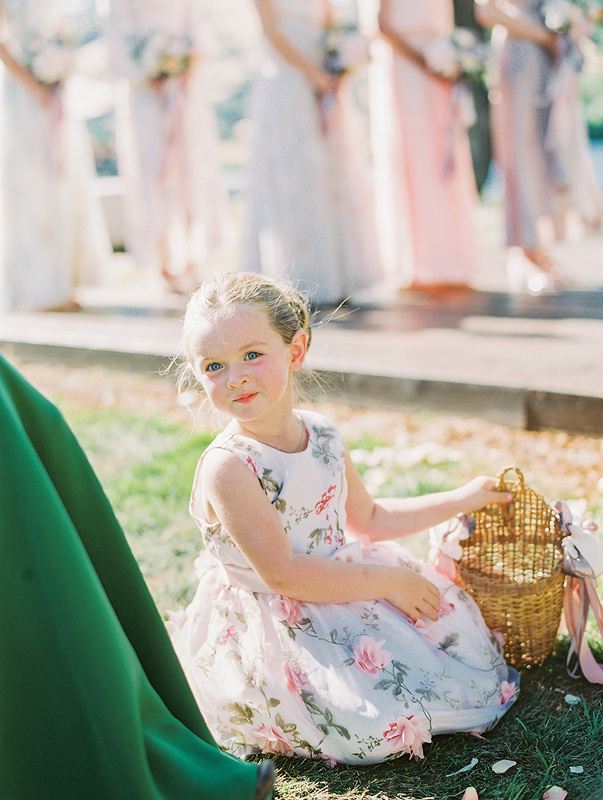 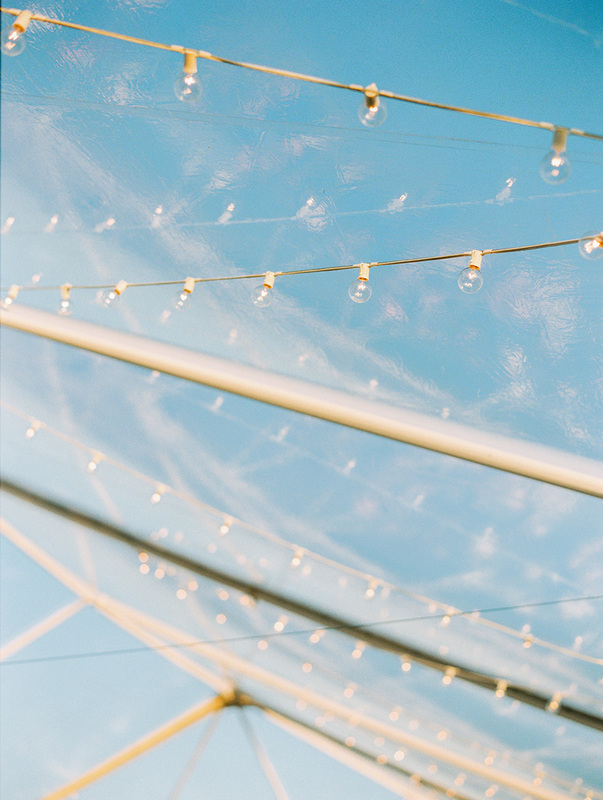 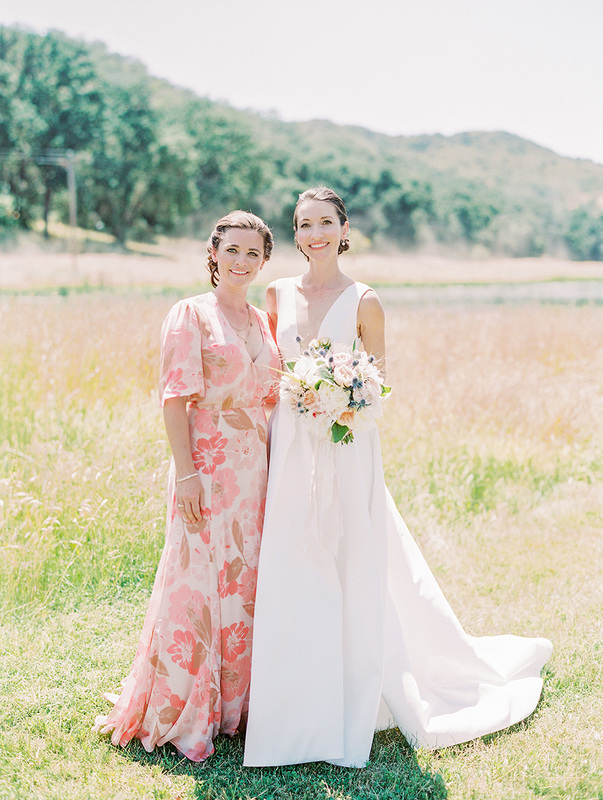 With designer So Happi Together, guests celebrated two different worlds conjoining to one with impeccable taste, marveled at the beautiful rolling winery hills and added another beautiful memory to the family estate. 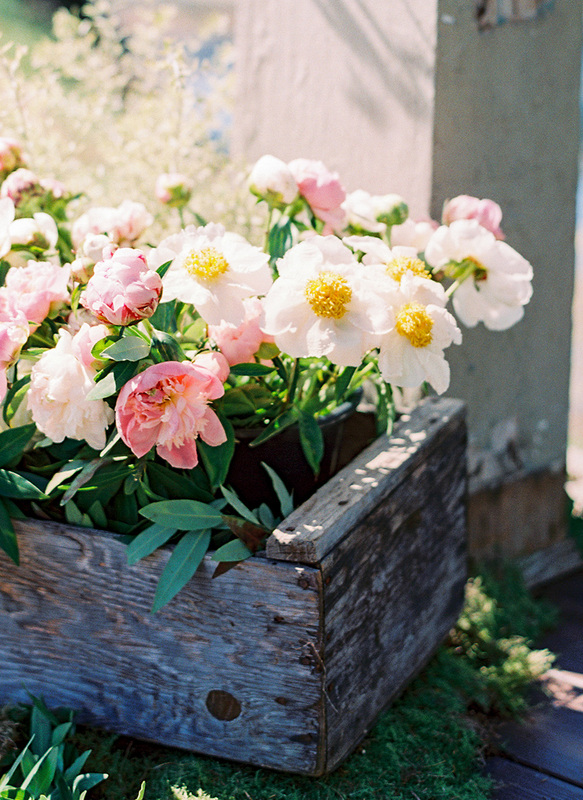 Feature coming soon to Martha Stewart.